We are immensely grateful for the dedication, sacrifice and commitment of the brave men and women of the U.S military. From the bottom of our hearts, we would like to sincerely thank you for your service. 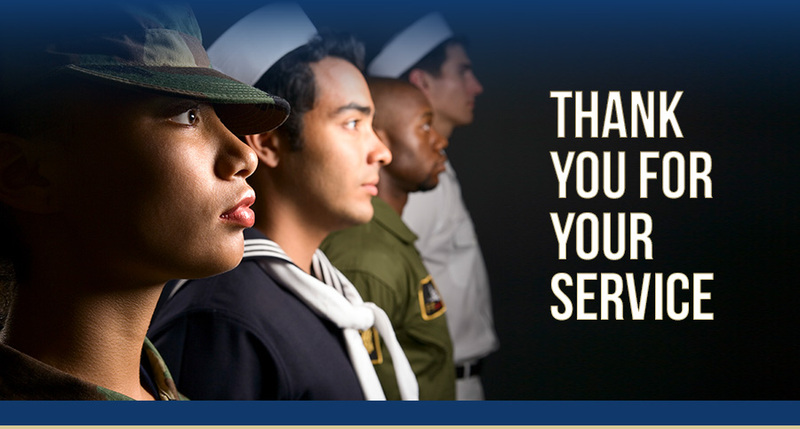 To help show our gratitude, our Subaru dealership in San Antonio, TX, is proudly offering the Subaru Military Discount. Active duty members of the U.S Air Force, Army, Navy, Marines, National Guard and Coast Guard are eligible to participate. If qualified, you can save from $1,300 to $3,300 off the MSRP* on a great vehicle from the Subaru lineup. Plus, this discount may be combined with our most recent cash incentives so you can drive home in a brand new vehicle from North Park Subaru today. If you serve you save! We have a variety of cars, SUVs and crossovers to choose from in our Subaru inventory. The versatile Subaru Outback can power all of your drives on and off the road, or maybe you are looking for a rugged Forester to elevate your weekend adventures. Arrive in style in a safe and bold looking Subaru Legacy. We want to find the right vehicle to meet your needs on the road, and meets the needs of your budget. With a great selection of Subaru models to choose from, we can find the right vehicle for you. We would like to extend our gratitude for your service. Head over to North Park Subaru and let us show you our appreciation today! *MSRP does not include tax, title and registration fees. Specific models may be excluded. All other models are subject to availability and retailer discretion. Limited time offer subject to change without notice. Terms and conditions apply. Prior sales excluded. This offer replaces all existing offers. Valid in the U.S. only, except Hawaii. Cannot be combined with any other SOA promotional offers, coupons (such as auto show or internet coupons) or direct mail offers (except Subaru Guaranteed Trade-in Program (GTP), $500 Subaru Added Security®Maintenance Plan Coupon or Subaru Reward Dollars). For further assistance regarding the VIP Program or current model exclusions, please contact North Park Subaru.